This entry was posted in Cloud Computing, Concept and tagged Business, Cloud, Private Cloud, Processes, Project. Bookmark the permalink. 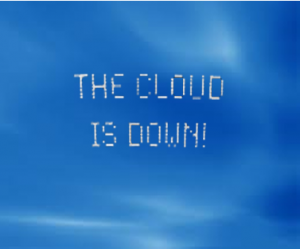 3 Responses to You Just Failed Your Private Cloud Project… Why? Thomas Bittman, VP distinguished analyst at Gartner just published an interesting blog post titled “Problems Encountered by 95% of Private Clouds”. And the great thing is that it’s going to generate another project to optimise it… Hello IT life cycle!